Your best marketing message comes from current customers! We now have unlimited cellphoness & emails you can use! Promote your work to the neighborhoods you work in. Neighborhoods share many characteristics. Houses are often built around the same time, so they have some of the same needs. 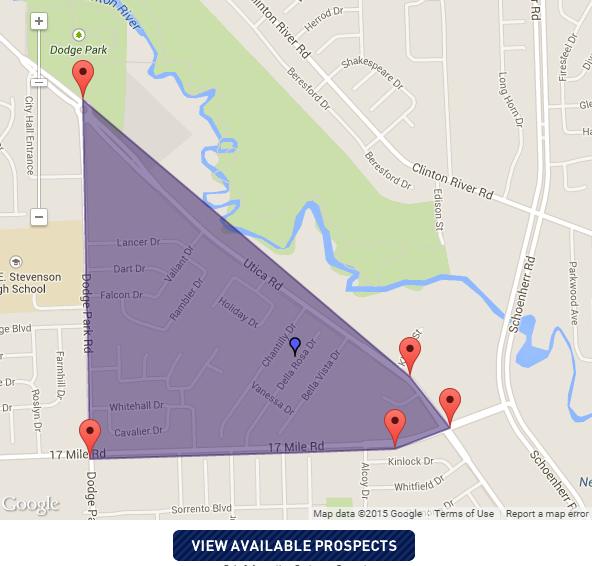 In Your Neighborhood gives you the ability to create marketing plans tailored to the people that need your service. Whether you are a landscaping company, install new siding and gutters, or are in pest control, In Your Neighborhood can help put you ahead of your competition. Quickly and easily market to neighbors of your current customers.Build new referral networks in the neighborhoods where you complete improvement projects. 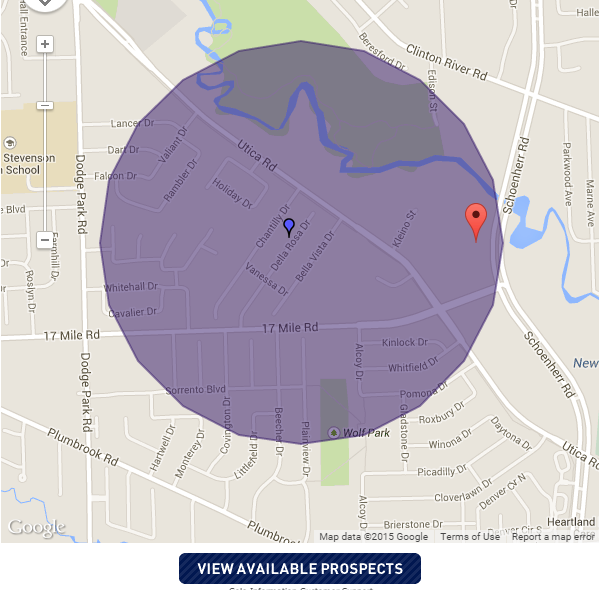 Create marketing lists within very specific geographic areas, either by radius searches or right from maps. Reach more homeowners that are like your best customers. For just pennies a listing, you can get your marketing message out to hundreds of thousands of new prospects! Contact us for a FREE demo and to receive information about our monthly SPECIAL OFFERS. Explore the coverage areas available. Did you know that there is a great return on investment by updating your customer list through the National Change of Address process periodically? Many businesses lose customers because they don't keep up with them when they move. Running your customer list through NCOA means you won't lose track of them!